I'm very excited today! 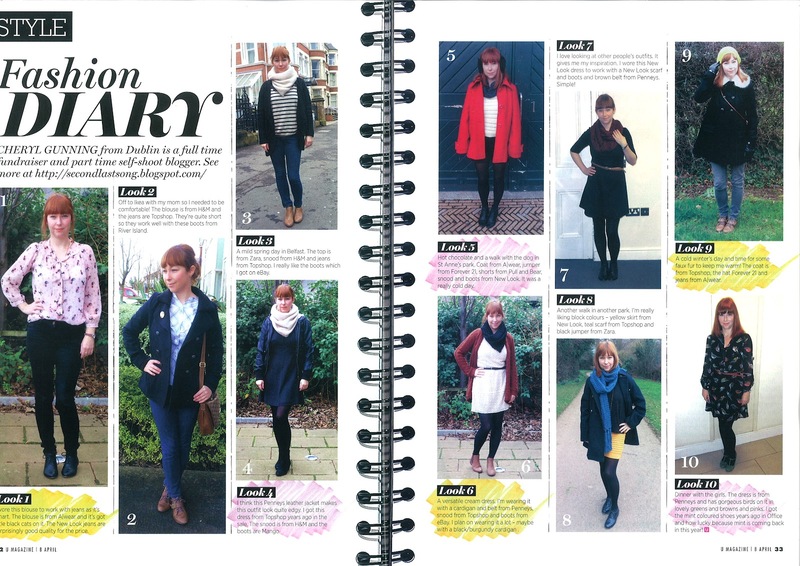 U Magazine kindly put me into their latest issue under their "Fashion Diary - 10 outfits in 10 days" section. Thank you so much to Deanna O'Connor, their Deputy Editor who couldn't have been nicer to me.